Hike mountain, run through meadows, explore forests, swim the sea, climb trees, breathe the wild air, gaze at the stars, enjoy the natural world. 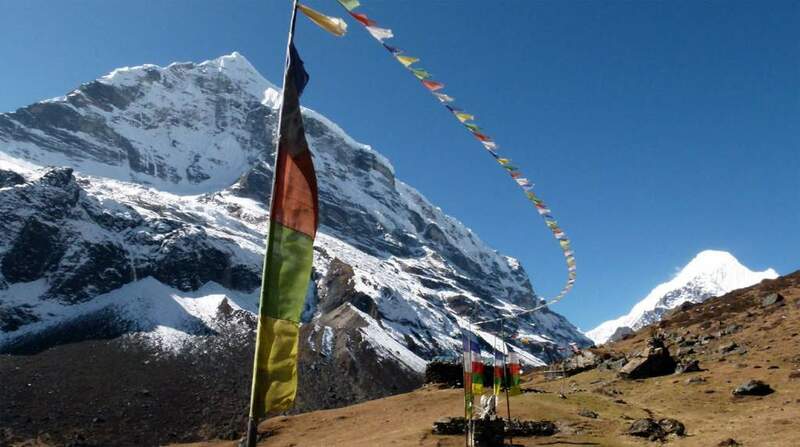 Makalu Base Camp trekking is an adventurous remote wilderness journey offering most spectacular views of world highest peak including Everest (first), Kanchenjunga (third), Lhotse (fourth), Makalu (fifth), Baruntse and Chamlang. 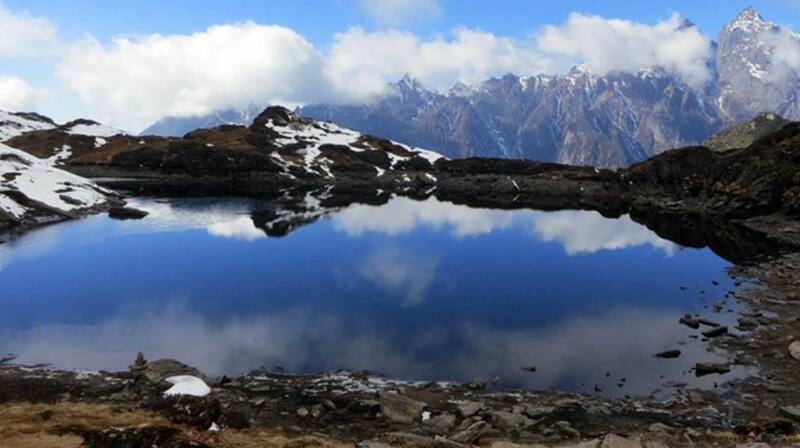 However, trekking to Makalu area has been overlooked due to popular Everest region in its proximity. Protected under Makalu Barun National Park, this region is rich in floras and faunas with outstanding lush vegetation of lower Arun Valley and upper Barun Valley. It is known to be sanctuary for several endangered species of birds and animals. Makalu Trekking is one of the less visited routes of Nepal but amazing enough to discover the remote beauty of people and nature walking past isolated settlements of various ethnic groups and needs lot of exploration. Starting from mere elevation of 400m, trek to Makalu Base Camp reaches until 4870m and fit for any travelers with no prior experience of walking. Trekking to Makalu Base Camp starts with a scenic flight from Kathmandu to Tumlingtar and drive for next 4-5 hours in uneven mountain roads to reach Num village (avoided in monsoon season). We walk pass through low elevation vegetation and lush vegetation and continue to enter the barren terrain and small settlements of the valley. On reaching Makalu Base Camp, we will be rewarded with the panoramic views of the world highest peaks and surrounding landscapes are just too lovely. We retrace the same way back from where we started collecting the memories of Makalu trek and then fly back from Tumlingtar to Kathmandu.